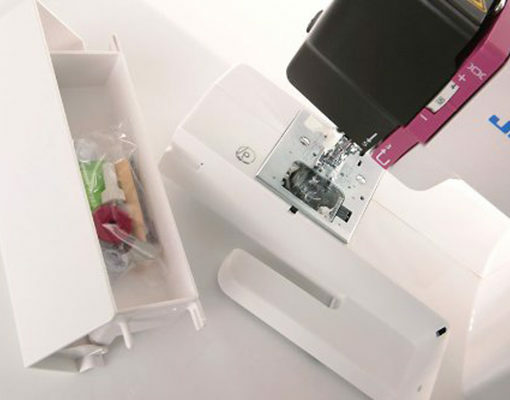 Sweet and Cute Sewing Machine for You! 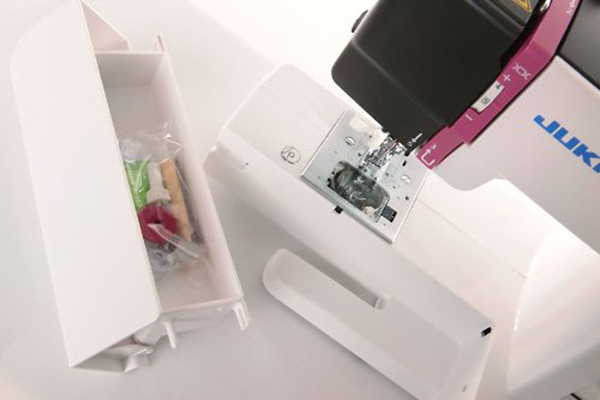 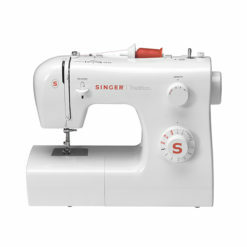 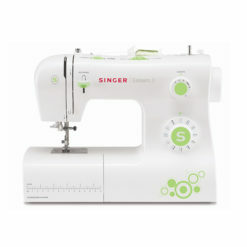 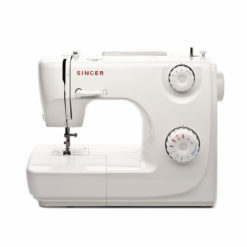 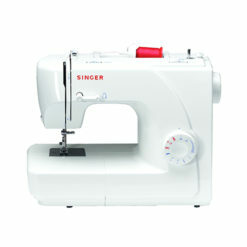 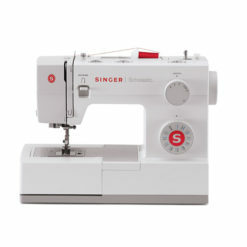 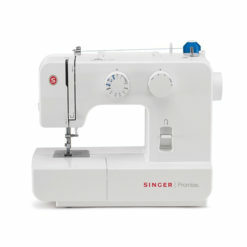 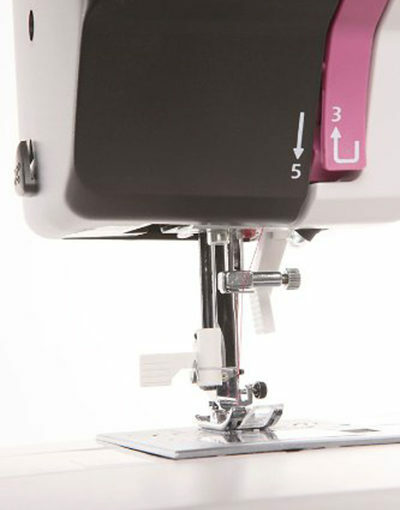 Looking for a portable, full-featured sewing machine? 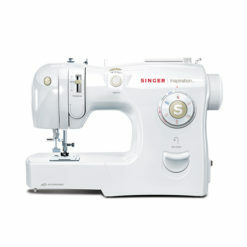 Then this is the machine for you. 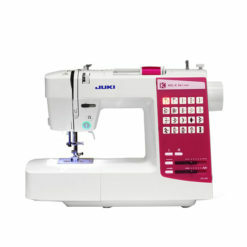 The HZL-27Z packs large features into a small footprint. 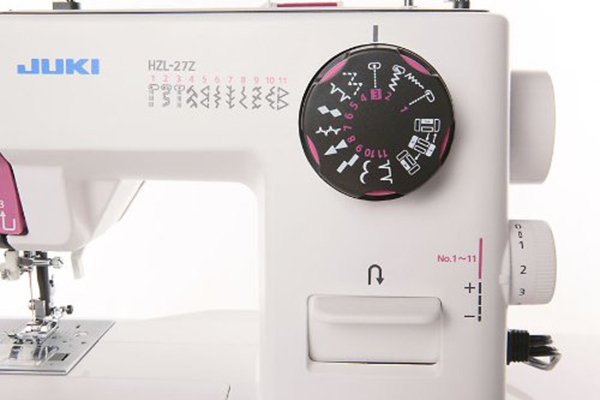 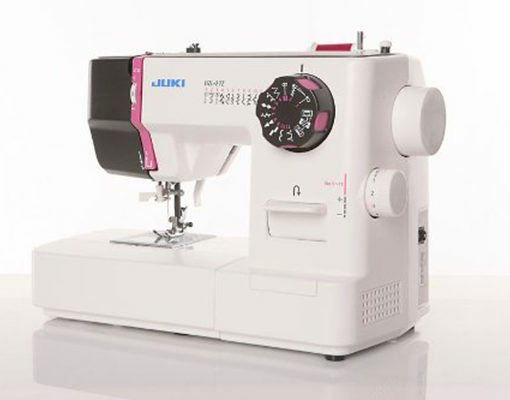 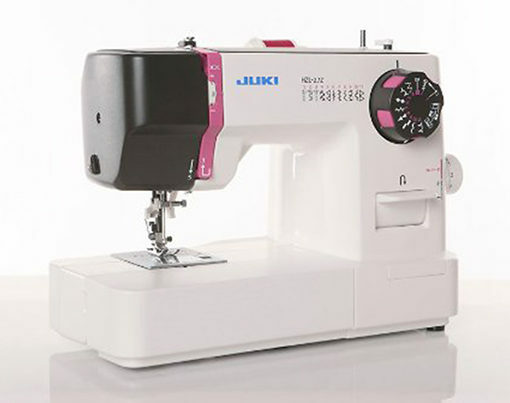 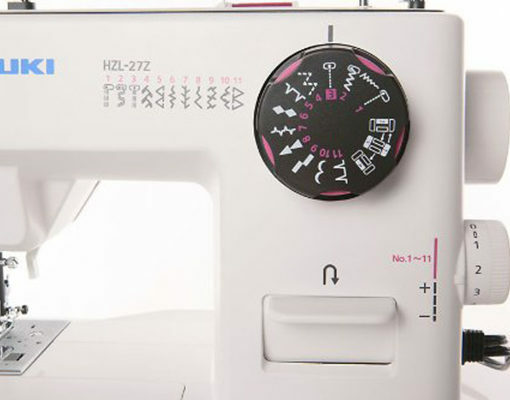 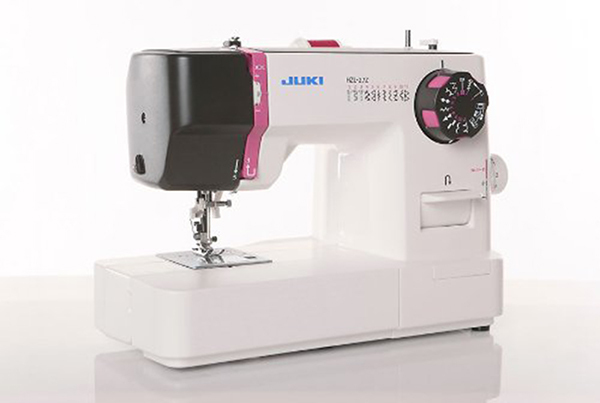 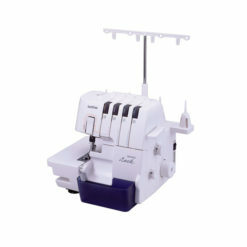 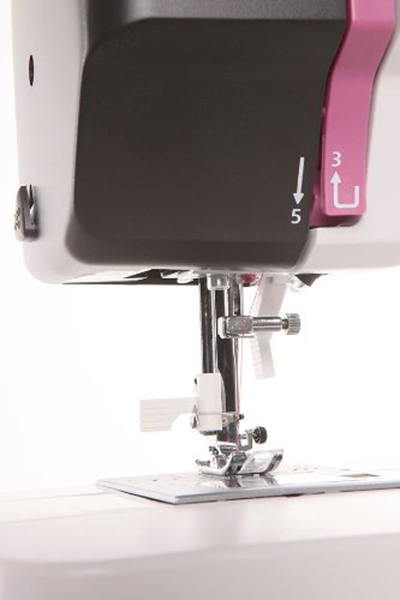 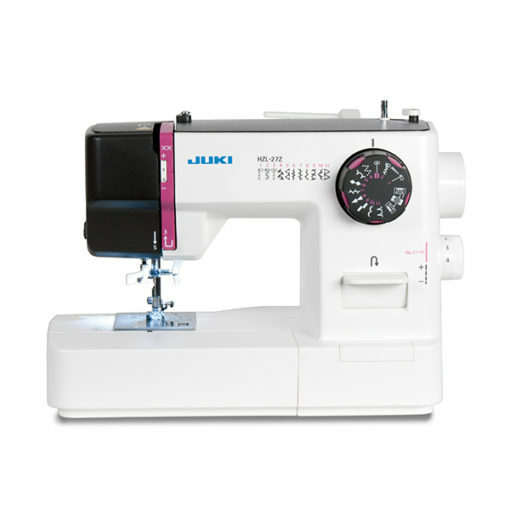 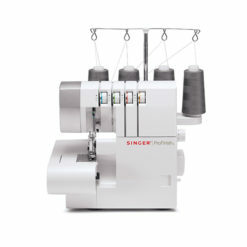 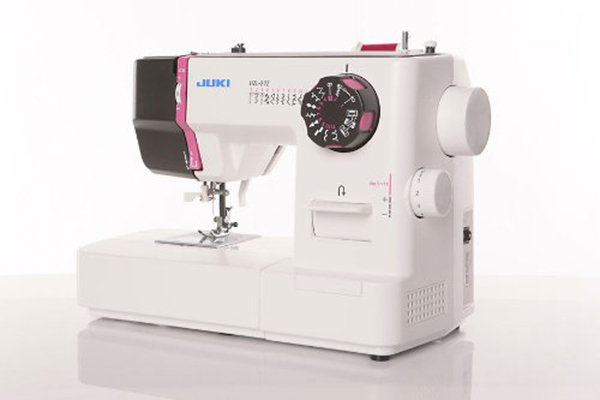 With 22 stitch patterns, including a buttonhole, you’ll find that the HZL-27Z can handle just about any sewing task.